 Welcome to The Village at Terra Bella! Our spacious, thoughtfully-designed apartments offer one, two, and three bedroom floor plans. Features include stainless steel appliances and granite counter tops, screened balcony or patio, in-home air conditioning, and in-home washer/dryer. 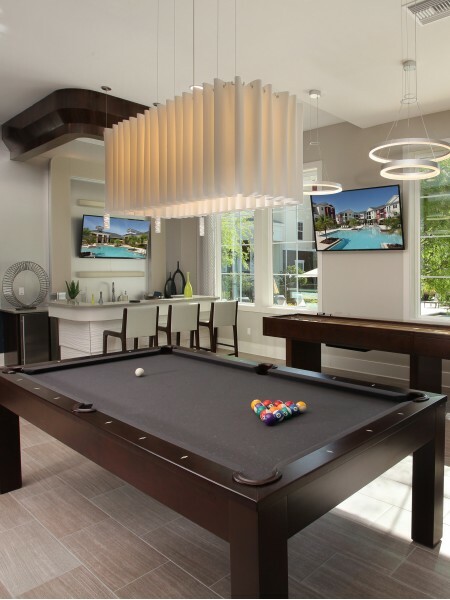 At The Village at Terra Bella you are privileged to many community amenities, including a resort-style swimming pool with poolside hammock, peace of mind of a gated community, clubhouse and cyber cafe, sports lounge, game room, and garages. Our pet-friendly community welcomes you and your four-legged family member. You will find easy access to I-75 plus you are only minutes from some of the best restaurants, shopping, and entertainment Tampa, FL has to offer.